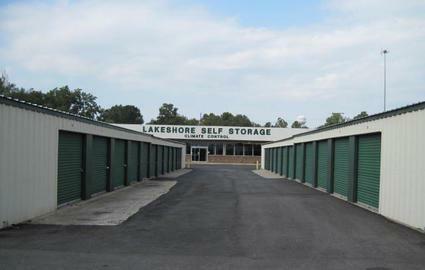 Just a 10 minute drive from downtown, Lakeshore Storage is the number one solution to storage problems throughout Monroe and beyond. Find us at 8201 Desiard St, close to Brookshire’s of Monroe, Dollar General and McDonald’s. Whether your storage needs are residential or commercial, we’re here to help in any way we can. 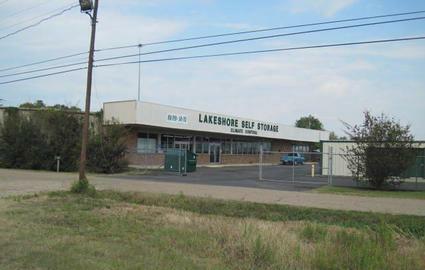 You’ll never have to struggle at Lakeshore Storage. Thanks to our wide concrete aisles and driveways, pulling up to your unit couldn’t be simpler. 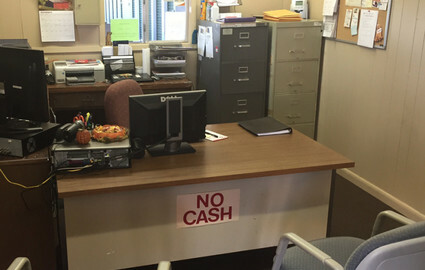 From there, you’ll be able to unload quickly and painlessly. Our facility is always clean, dry, and well-lit. We take pride in the upkeep of our grounds and always strive to give our customers the best experience possible. 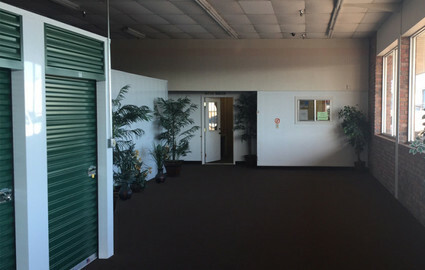 Whether you’re looking for regular or climate controlled units, here at Lakeshore Storage, we have the right size to suit your storage needs. Our 13 sizes start from 5 x 5 for small decluttering and go up all the way to 12 x 30 for house moves or large commercial purposes. No matter the size you choose, you’ll find our prices the best around! © 2019 Lakeshore Storage, partners and affiliates.